First time available on its own! 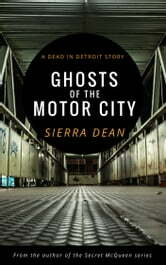 See where the Dead in Detroit series begins. Frank Calvert knows a lot about dead people. 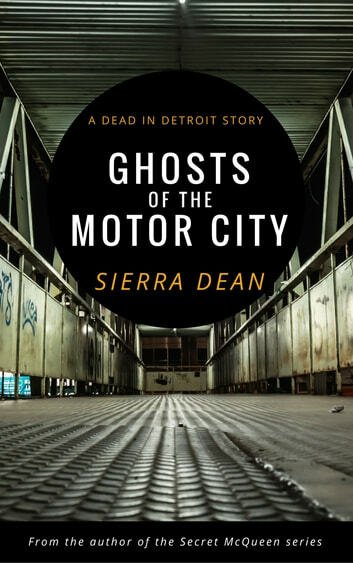 As a Detroit homicide detective, he's seen his fair share of corpses, and solved more than a few murders. But lately, the spirits of the recently deceased have been following him around, demanding answers for their untimely deaths. When a frozen corpse turns up in an abandoned parking garage, Frank and his partner Mel work to solve the murder before the spirit is consumed by a darker shadowy entity Frank can't quite shake. A new kind of noir mystery series begins with this original short story, originally published in the charity anthology Geeky Giving.